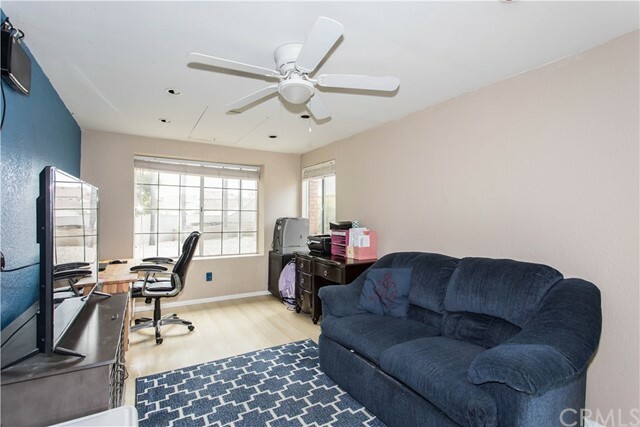 MOTIVATED SELLER . 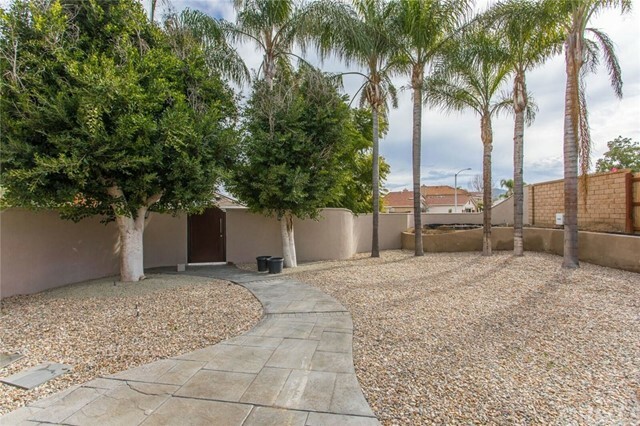 NO HOA AND LOW TAXES. 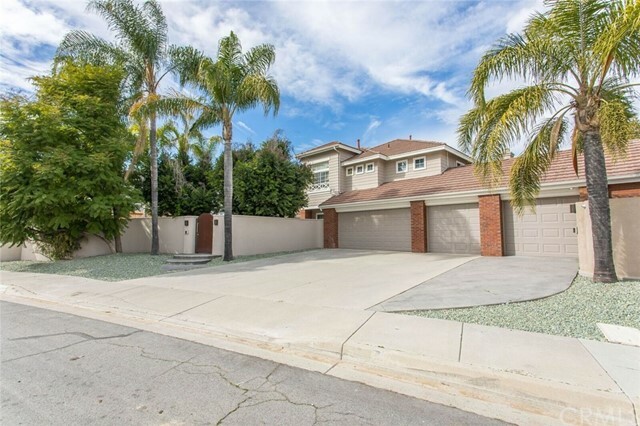 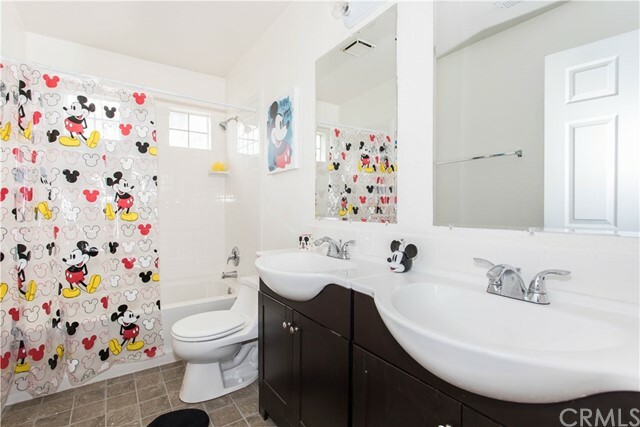 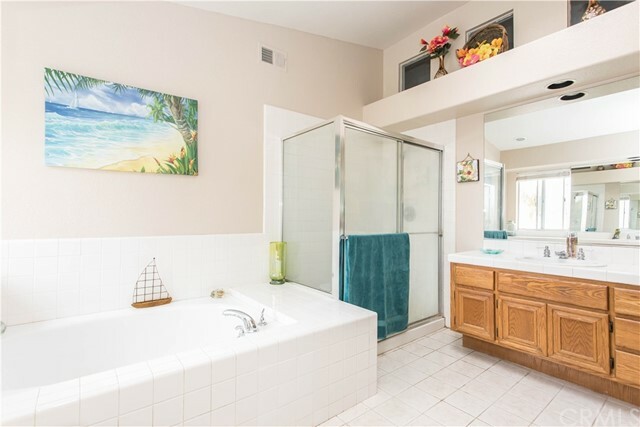 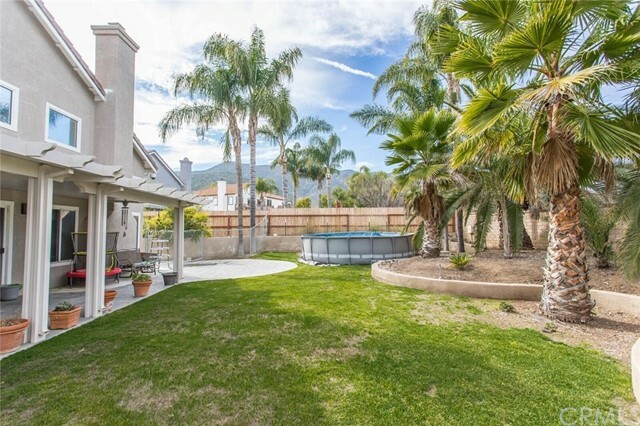 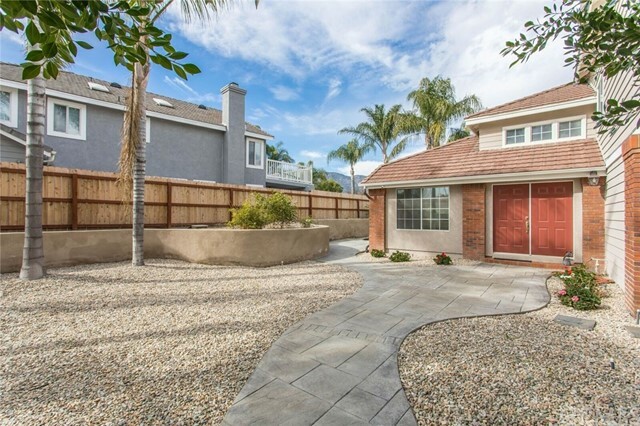 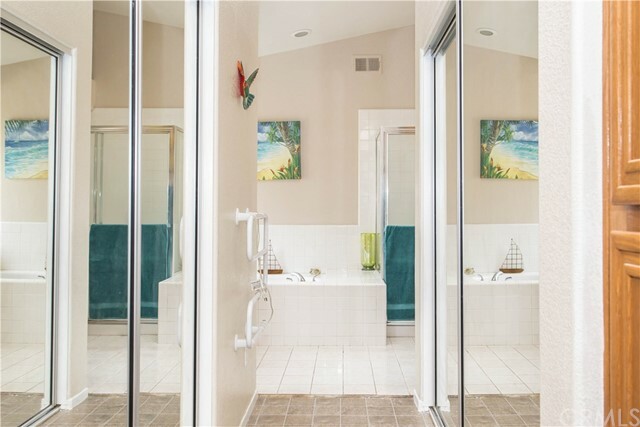 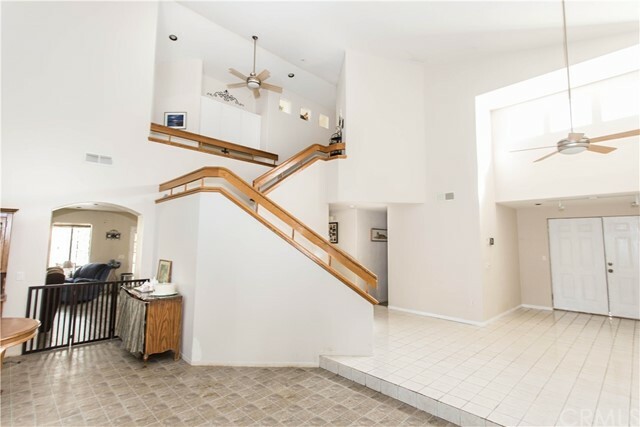 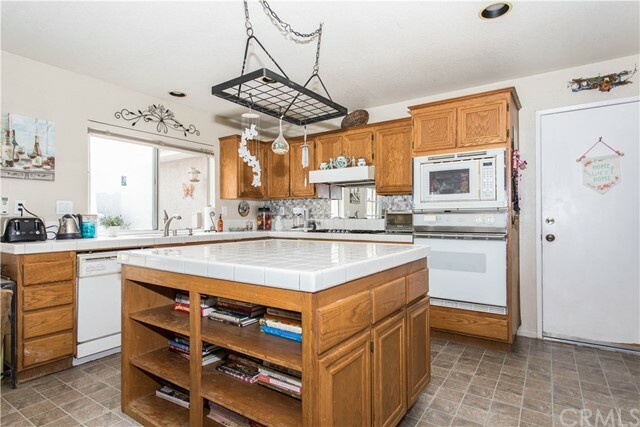 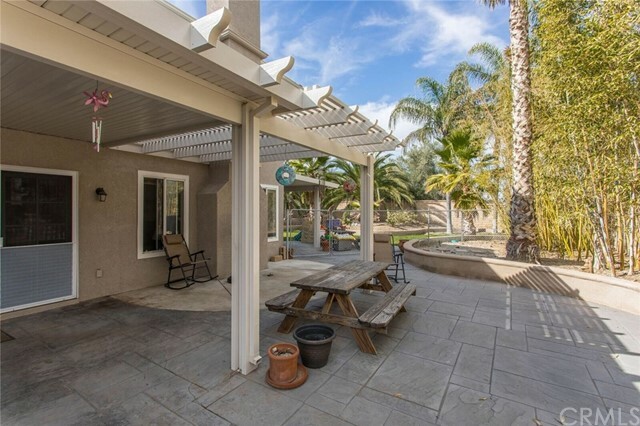 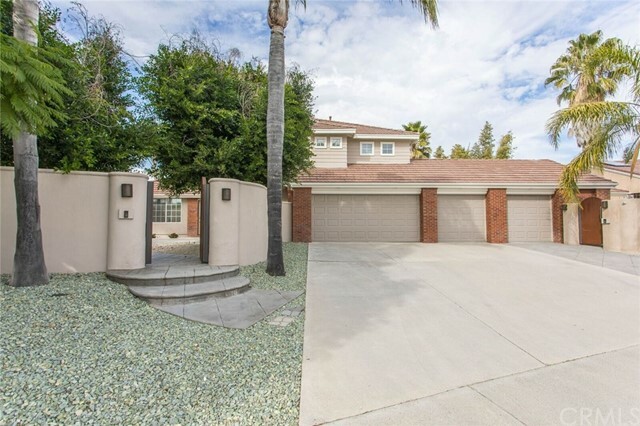 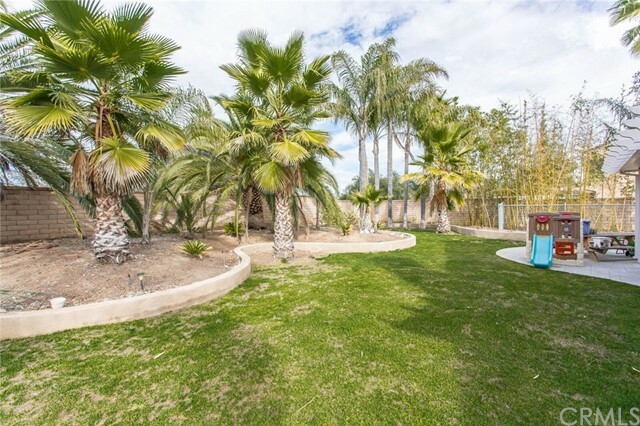 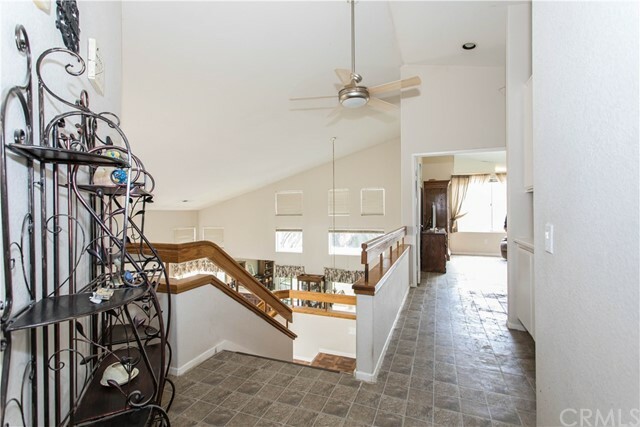 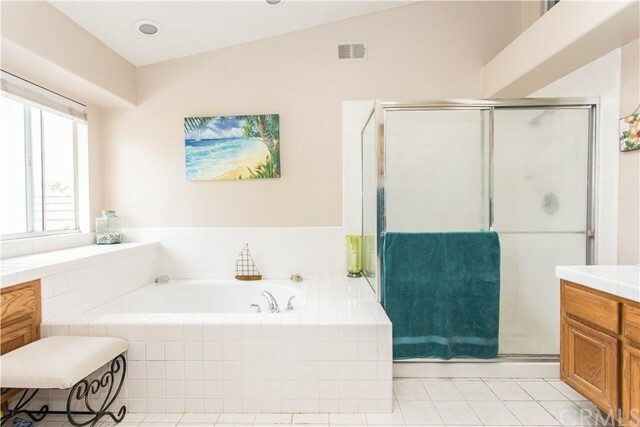 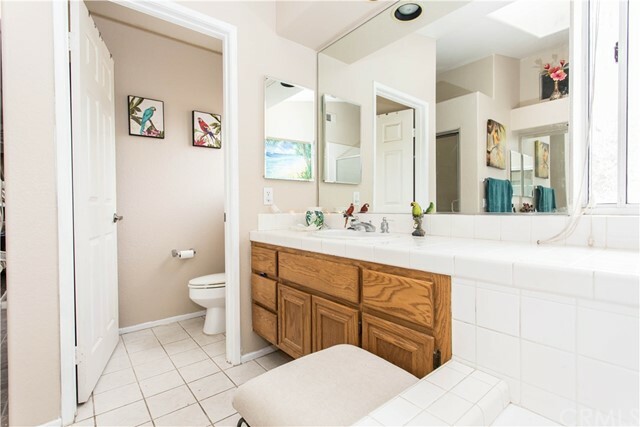 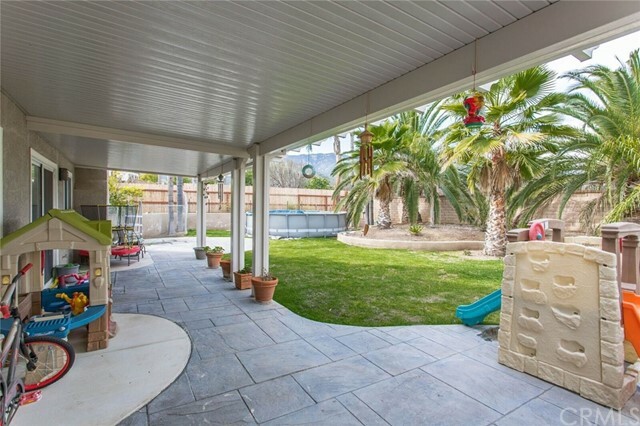 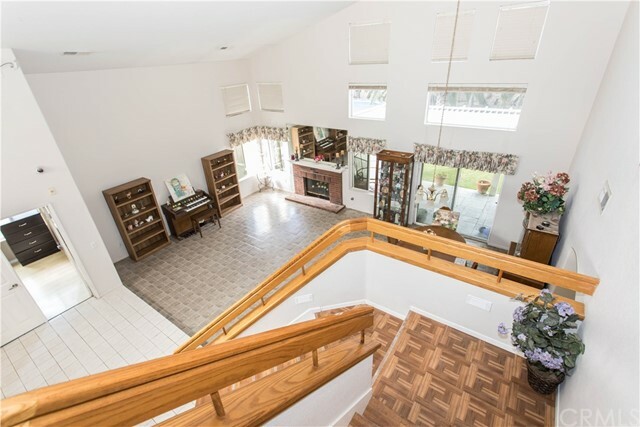 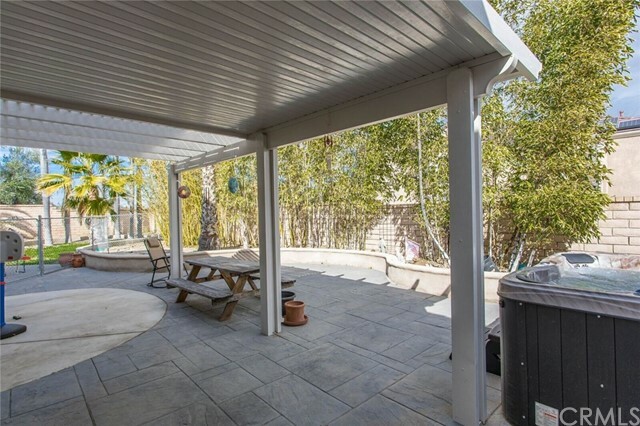 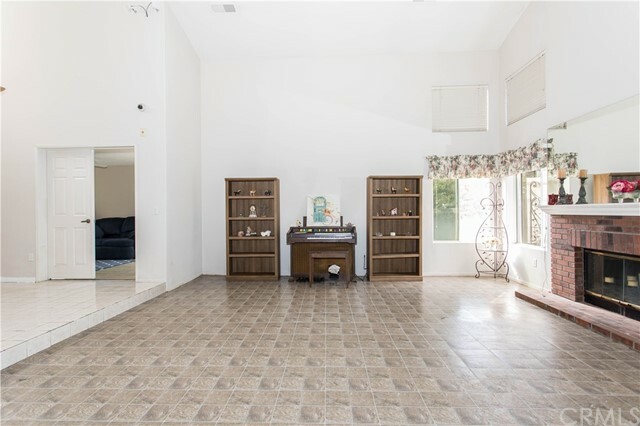 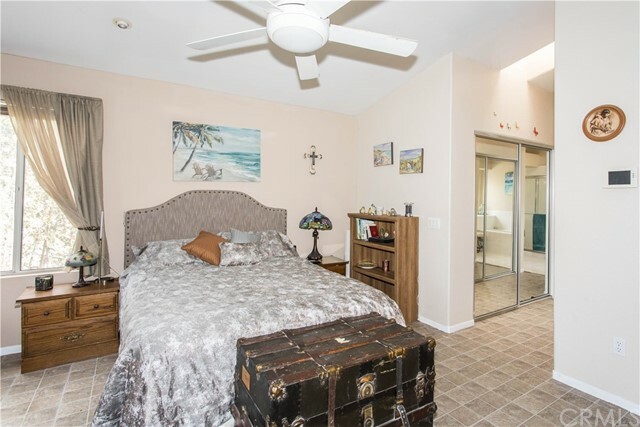 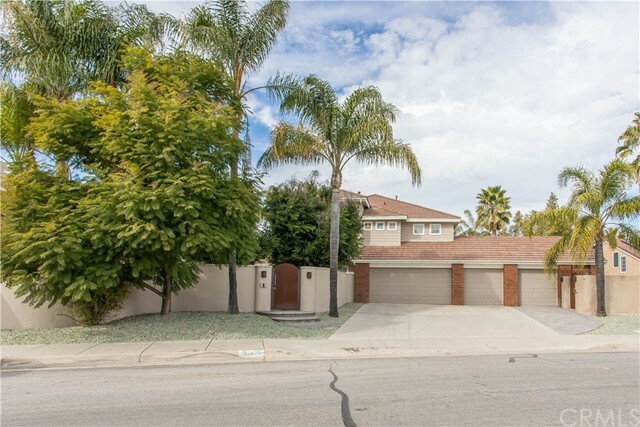 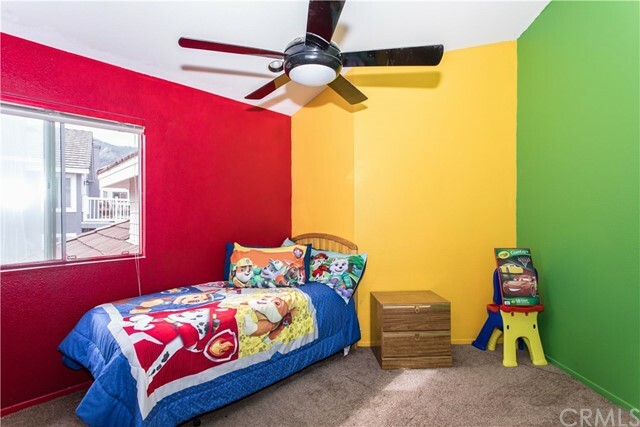 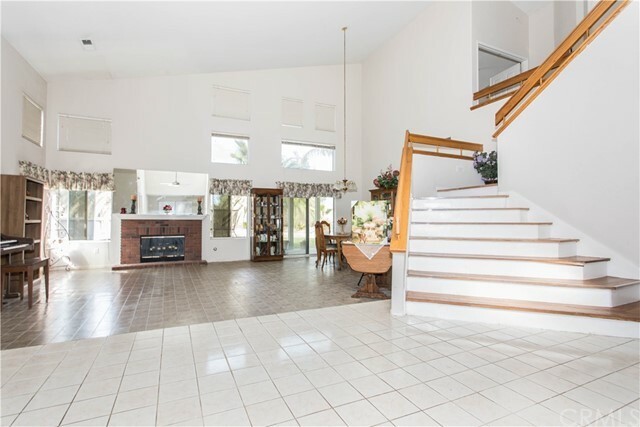 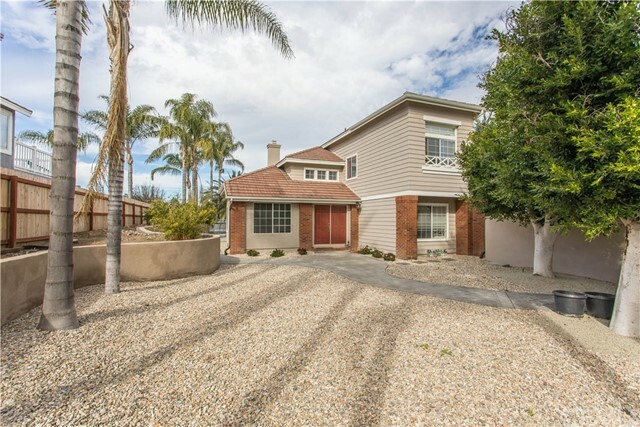 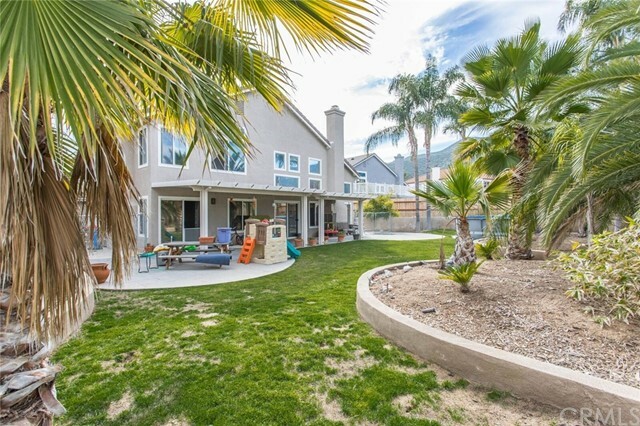 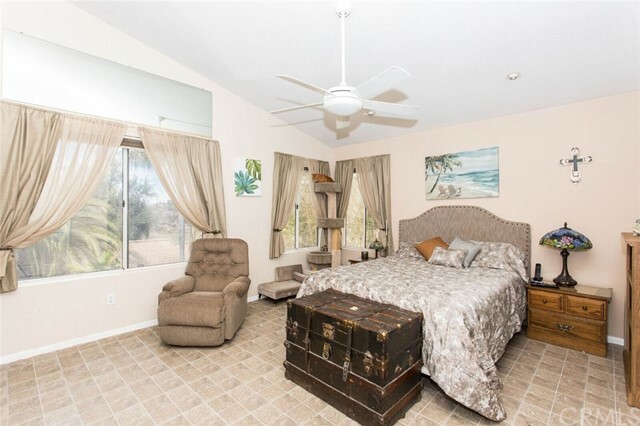 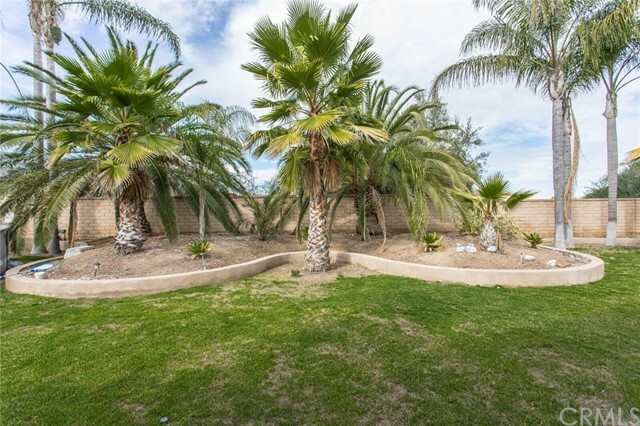 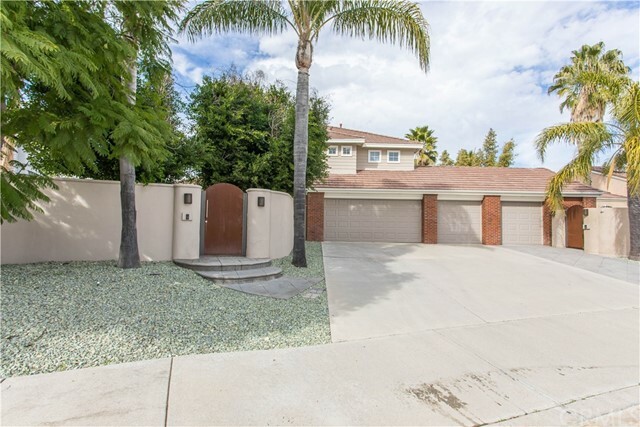 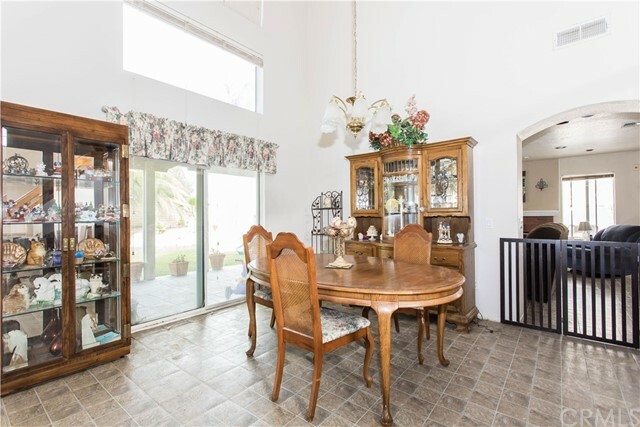 Enter through a gated courtyard to this Wildomar home - home is completely enclosed for privacy. 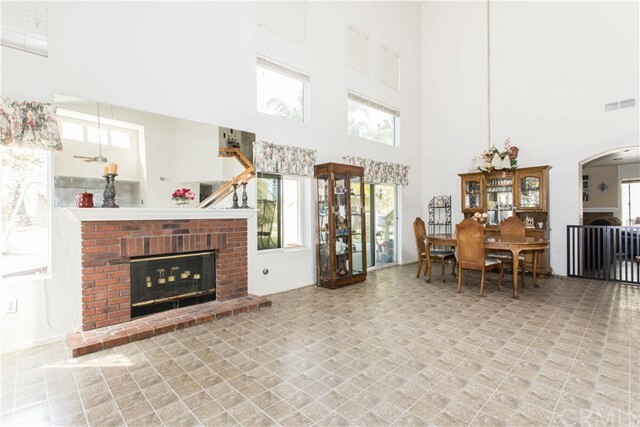 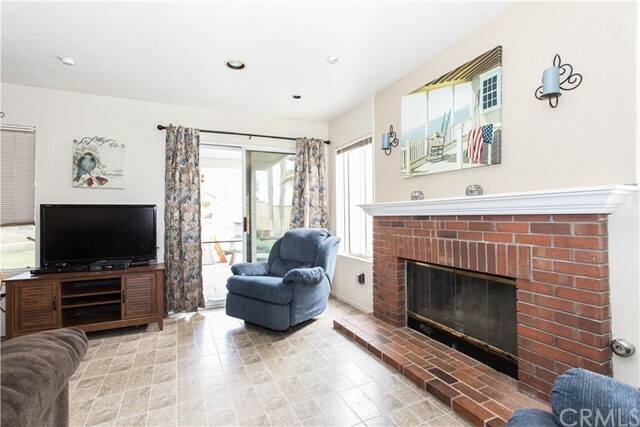 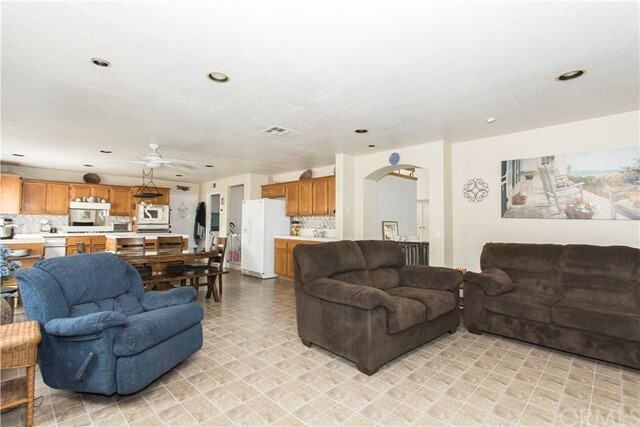 This home features 4 bedrooms, 3 full bathrooms, Living Room with fireplace, Formal Dining Room, Family Room with fireplace, Bonus Room, Office, Laundry Room. 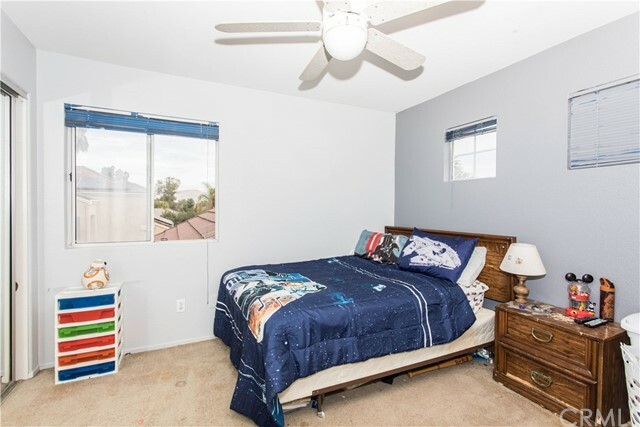 Office is downstairs and can be a 5th bedroom with the addition of a closet and has a full bathroom next to it. 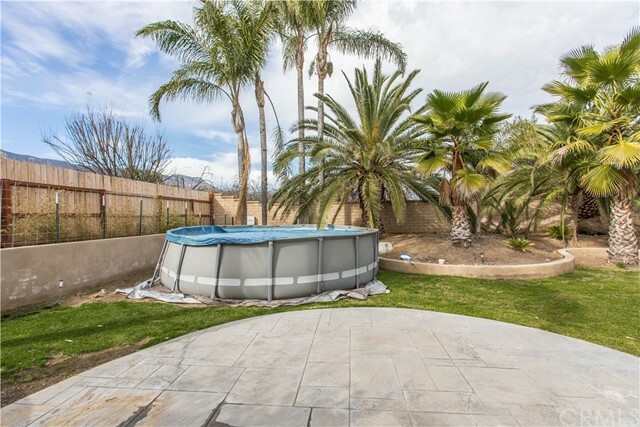 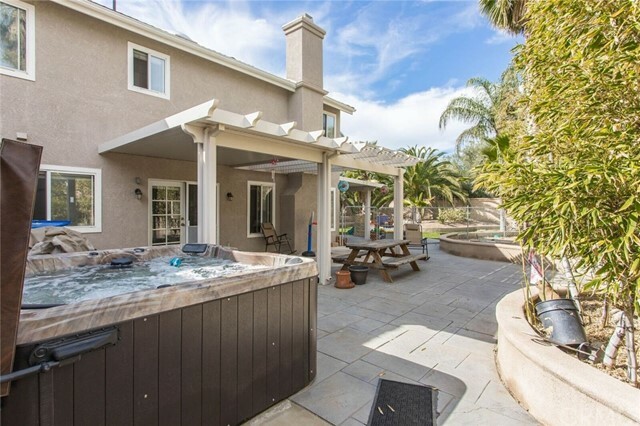 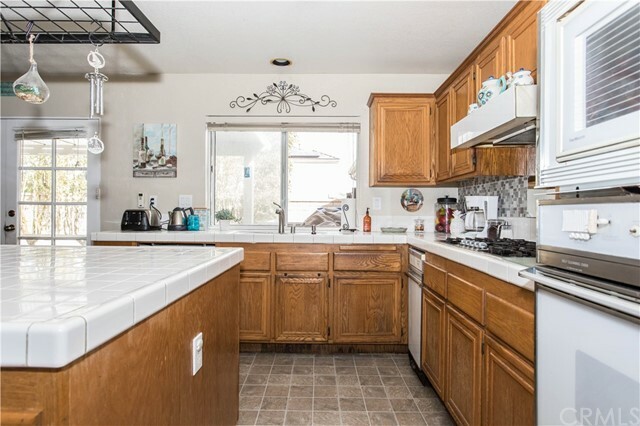 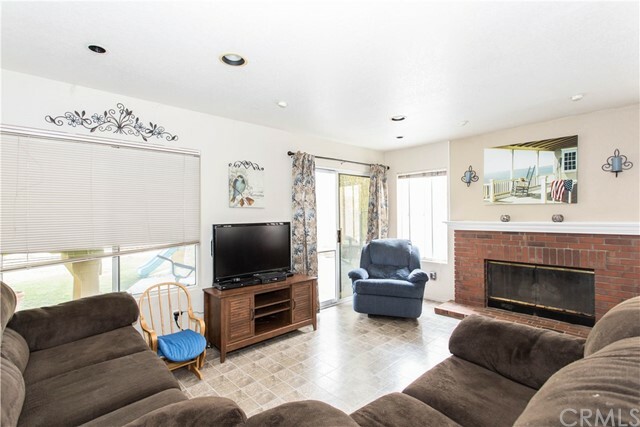 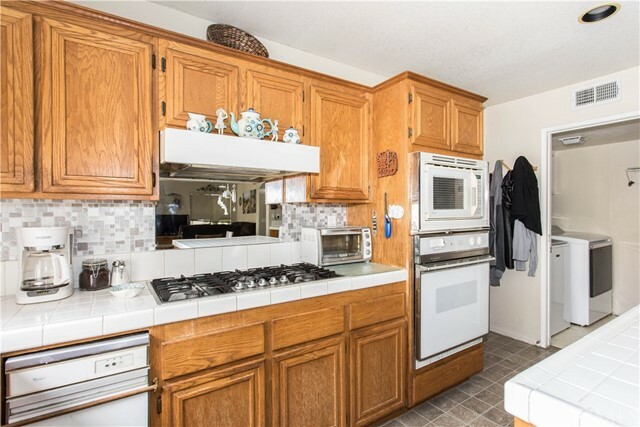 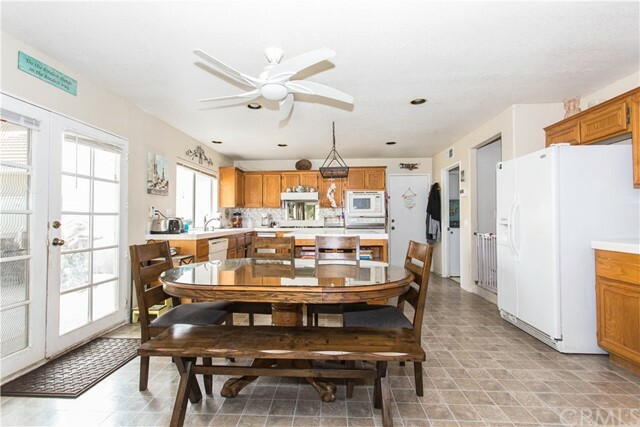 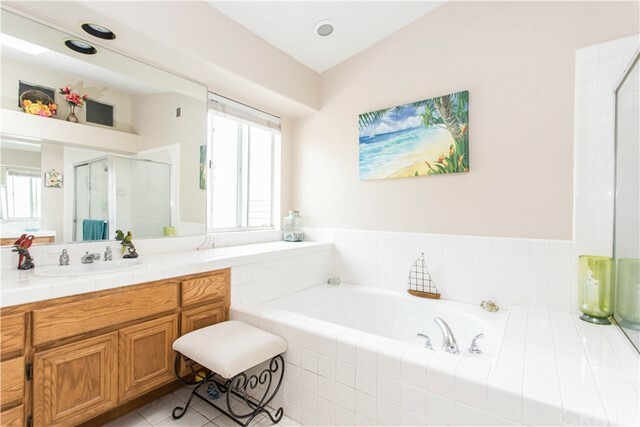 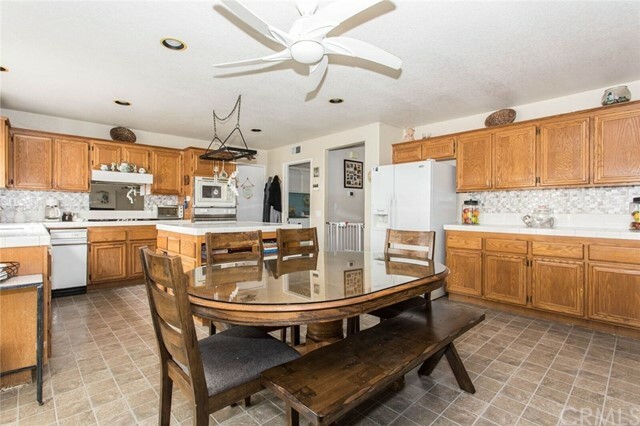 VERY large lot (14,810 square feet) - private backyard with a newer above ground jacuzzi and Alumawood patio cover - with no homes directly behind and mountain views. 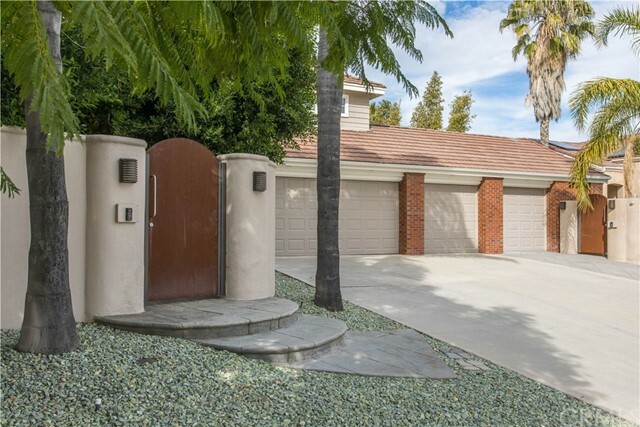 4-1/2 car garage with 1 double door and 2 single doors. 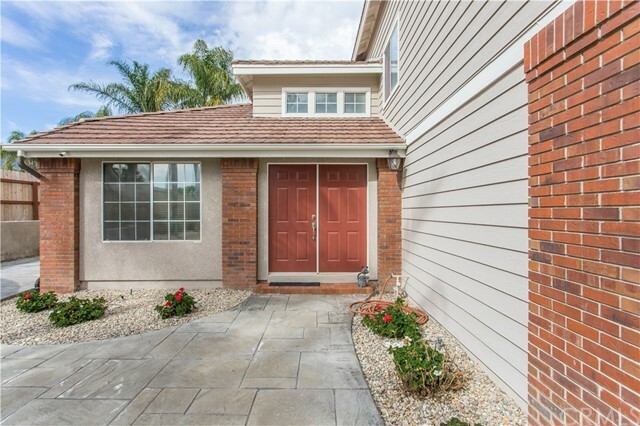 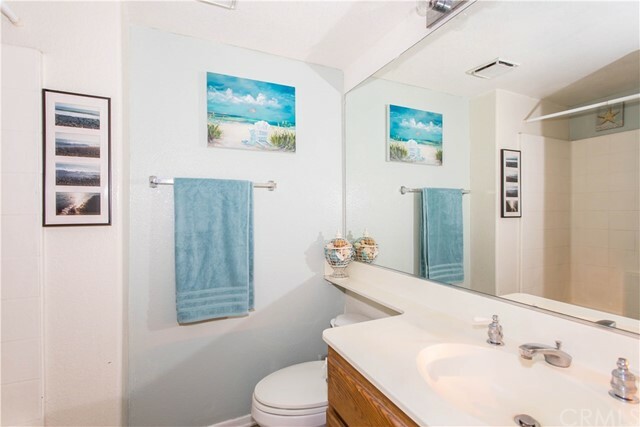 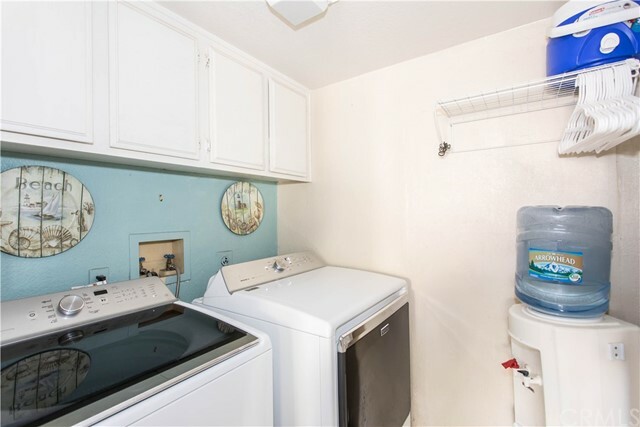 Within walking distance of William Collier Elementary School.